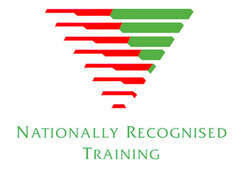 A six month Nationally Recognised Health Training Package program in massage therapy in Australia. Upon successful completion of this qualification, the graduating student will be entitled to practice in Massage Therapy. Graduates may be self-employed or find work with other allied health professionals in an existing clinical setting, or find work within the framework of other health care environments such as nursing homes, aged care facilities, physiotherapy and chiropractic clinics, alternative health care centres such as homeopathic clinics, spa facilities and health resorts. ​Where applicable students are responsible for additional costs for towels, transport and or protective clothing. 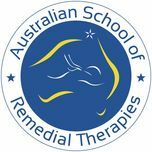 Forward the Student Registration Form with the Registration fee of $100.00 to the Australian School of Remedial Therapies administration prior to course commencement. If you would like to find out more about the details of this course, the class facility or to address your personal questions, please email admin@asrt.edu.au or ring / text 0416286899 or arrange an appointment. This qualification consists of 13 units. 10 core units and 3 elective units, consisting of at least 1 unit from the Business Management group and up to 2 units from the Other Electives.